Tag Archives for " presto "
With the purpose of providing you the quick and nourishing home-dried food, the leading manufacturing Company "Presto” has introduced 06301 Dehydro Digital Electric Food Dehydrator in the market. This amazing food dehydrator has the additional advantage of being quite reasonable as compare to the features equipped in it. 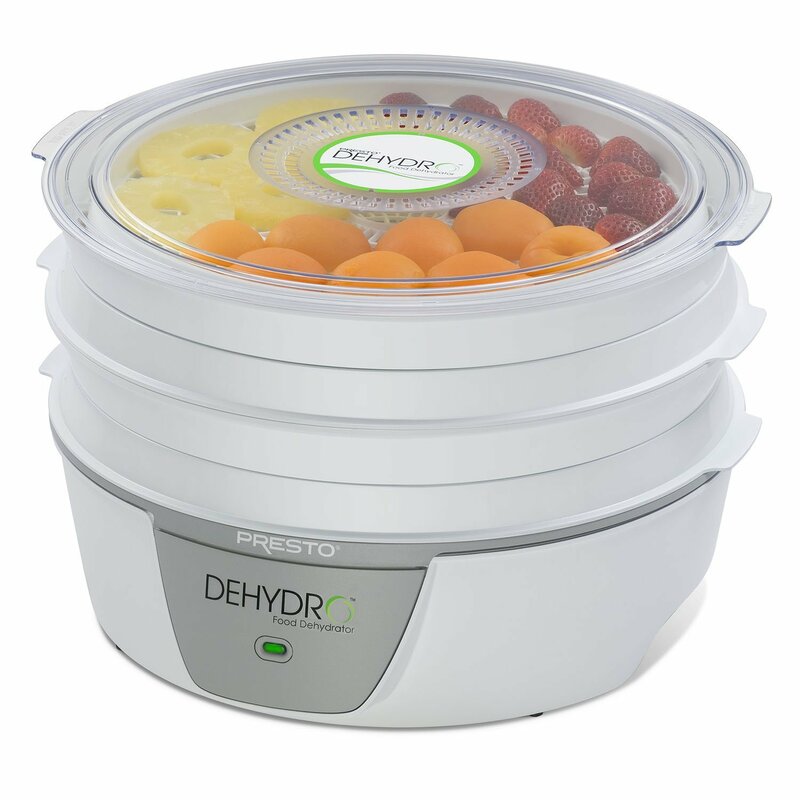 Presto 06301 Dehydro Digital Electric Food Dehydrator is the perfect food dryer for any person who does not possess any knowledge regarding the food drying and is looking for an appliance that comes in his/her budget. Indeed, lots of people always prefer to purchase this machine as a starter appliance due to its easy operation process. Till now we were discussing more of the food dehydrators of d﻿﻿ifferent brands, what are their features and pros & cons, etc.? But now we will talk about the additional accessories that are used in these dehydrators for preparing different food items and one of those accessories is fruit roll sheets. 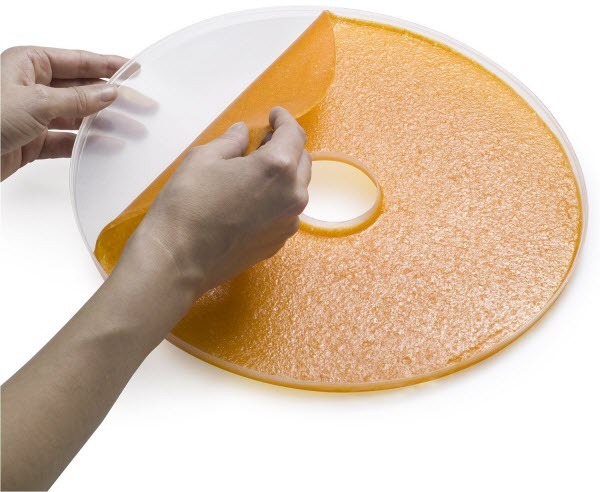 ​Well, fruit roll sheets are used for preparing fruit leathers or rolls in a food dehydrator. These help in making some nutritious and healthy food snacks or appetizers without any preservatives or additives. One of the famous brands "Presto" has also manufactured their fruit roll sheets i.e. Presto Dehydrator Fruit Roll Sheets. The person who belongs to the category of beef jerky fans always wishes to get them in the dehydrated form. It is quite difficult if you dry out a food item in the natural sunlight as it not only requires lots of time but also do not result in the complete dehydration procedure. Therefore, in order to overcome this issue, a new food dehydrator named Presto 06300 Dehydro Electric Food Dehydrator is recently launched in the market. It is equipped with so many beneficial features that lead to the boon in disguise. If you are looking for presto food dehydrator reviews, then by reading this review you will get idea about presto dehydrator brand.